EA announced and subsequently released Unravel Two at its E3 press conference last week. After the news was shared, many were quick to point out that it would be a fit on Switch, especially thanks to the co-op play feature. 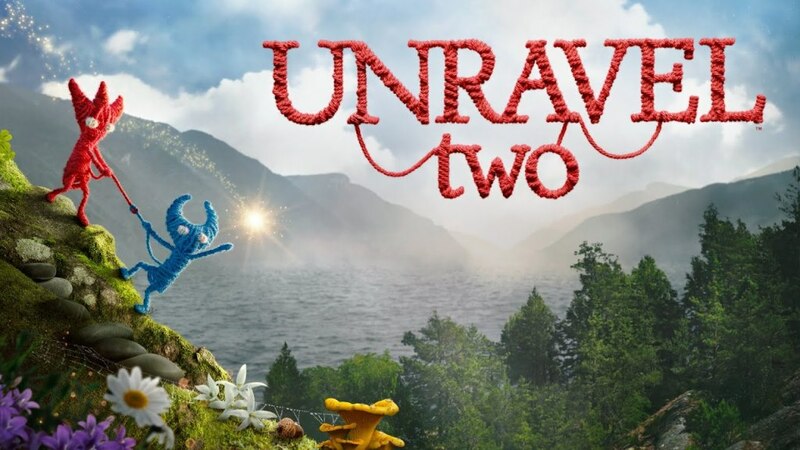 Creator Martin Sahlin previously mentioned that Unravel Two “would be great on Switch”, but it would take “a lot of work”. A couple of the game’s other developers have spoke about those challenges in depth.